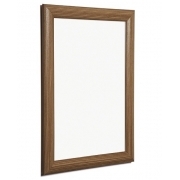 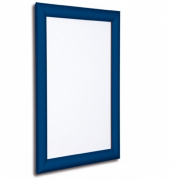 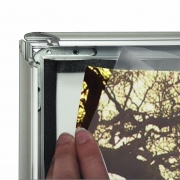 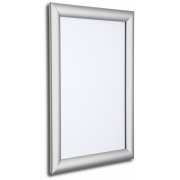 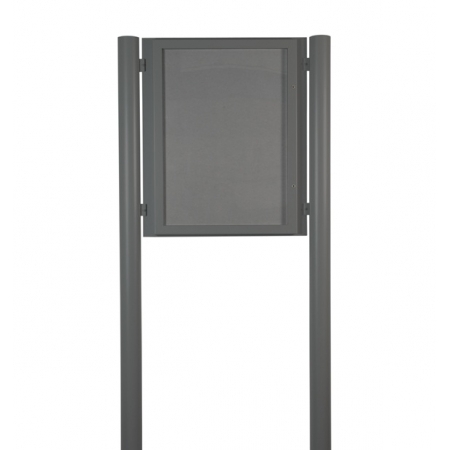 The Post Mounted Locking Cases pinboard version is a high quality locking case system on metal posts. 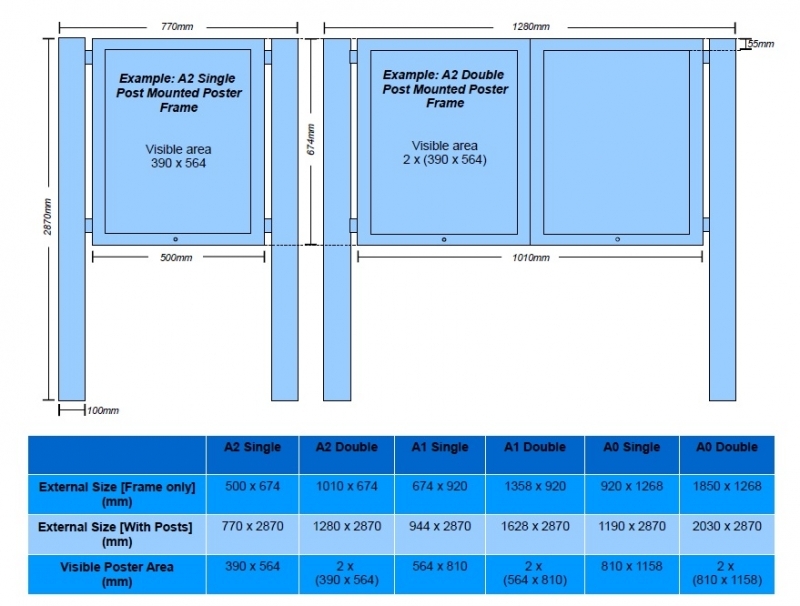 The difference of this unit though is that is has a pinboard back panel, so poster display can become easy. 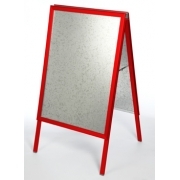 Ideal for schools, businesses, and council areas, these tough display cases are built to last. 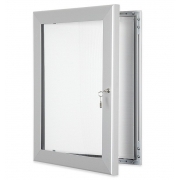 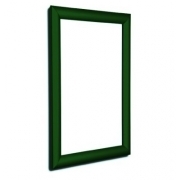 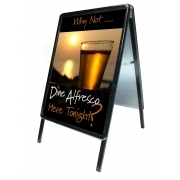 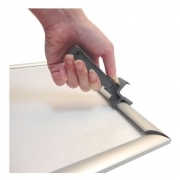 They can come in one or two door versions, have waterproof seals all the way around the frame, can come in a choice of 12 colours, and are fully lockable too.